Collaboration is, in essence, all about trust and communication. You have to be able to trust the person you’re working with - often implicitly - and in order to do that, communication has to be seamless and instantaneous. 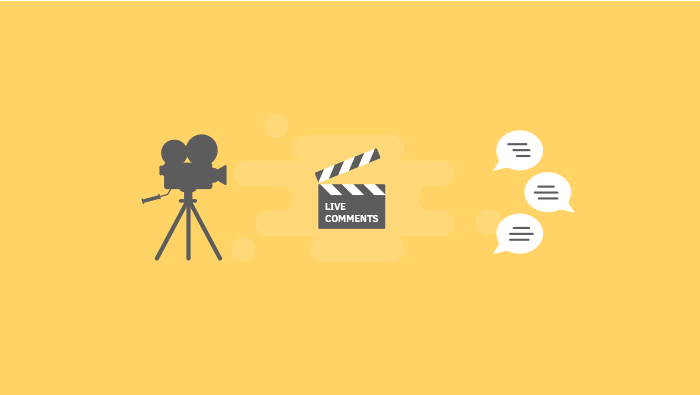 With that in mind, we developed ActiveCollab’s newest feature - Live Comments. We recognized the need to eliminate refreshing the page to see the latest information. It’s not uncommon that two or more users will be on the same task at the same time, all of them commenting in unison. This can lead to confusion and time-wasting since they would be able to see the other comments only when they reloaded the page or re-entered the task. Even though our notification system will let them know that other comments were written in the meantime, having the comments appear in real time is a lot handier and time-efficient, and it gives ActiveCollab the capabilities of chat programs such as Slack or Skype. It makes conversations more fluid and natural by breaking down the artificial barriers technology imposes on us. Seeing that a fellow team member is typing out a comment and having it immediately pop up on your screen makes the entire interaction seem that much more real. Along with ActiveCollab Reactions, and the Since your last visit feature, this addition serves to advance communication to a higher level that feels more intuitive and user-friendly. It is another important stepping stone to making ActiveCollab the best possible workspace, and making Real Work an even smoother experience.